YouTube is one of the most popular websites in the world, so if you want to reach a huge audience, it’s definitely the place to be. In fact, it’s even surpassed Facebook in terms of popularity, with billions of hours’ worth of content watched every day. But how do you reach this audience? Or, to be more precise, your target audience? 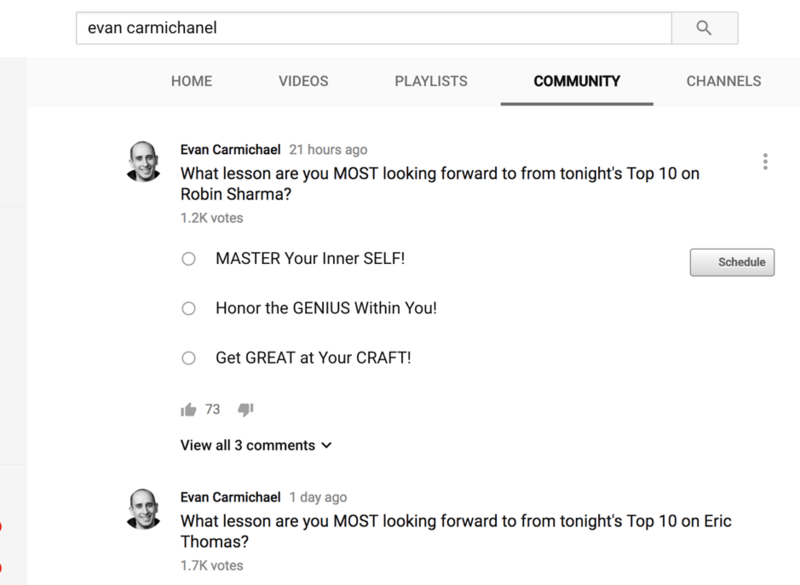 How can you grow your YouTube channel consistently and gain more subscribers, more engagement, and more traffic? 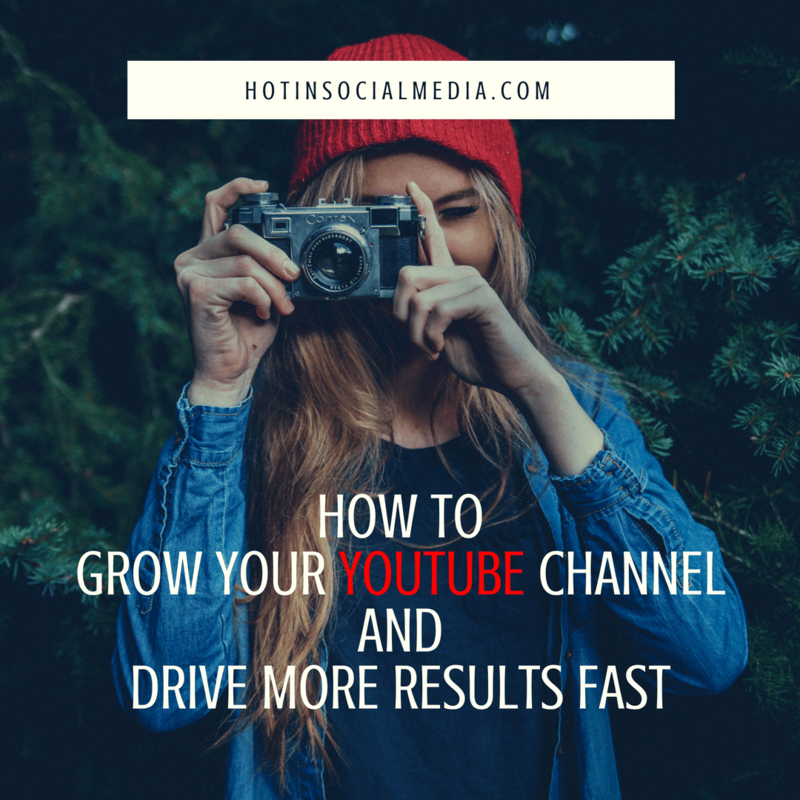 In this blog post, I’m going to share my top YouTube tips and tricks on how to grow your YouTube channel and drive results fast. Search is a very important part of YouTube; understanding how the YouTube search algorithm works and how you should optimize your videos will help you reach many more viewers and improve brand awareness. That’s because YouTube is actually one of the top search engines in the world; with over 1 billion registered users, that definitely isn’t surprising. Plus, YouTube videos also appear in Google search results – and Google is by far the most widely used search engine in the world. Not to mention, if YouTube knows what your videos are about, you could also get in the “suggested videos” list – if the user’s auto-play is on, they’re more likely to watch your video. 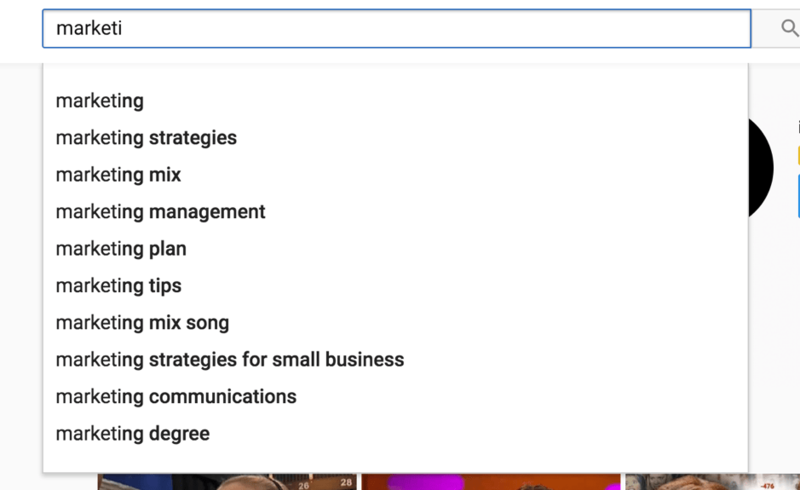 But, how exactly do you optimize your videos for the YouTube search engine? Their suggestion is pretty simple: create videos that your audience wants to watch. However, that’s easier said than done. And if you don’t have many videos that are already published and plenty of data on their performance, it’s almost impossible for you to make a truly informed decision about what your audience likes to watch or not. The auto-complete feature helps you see what other people are searching for; just start writing down your keywords in the search bar to see what suggestions you receive. 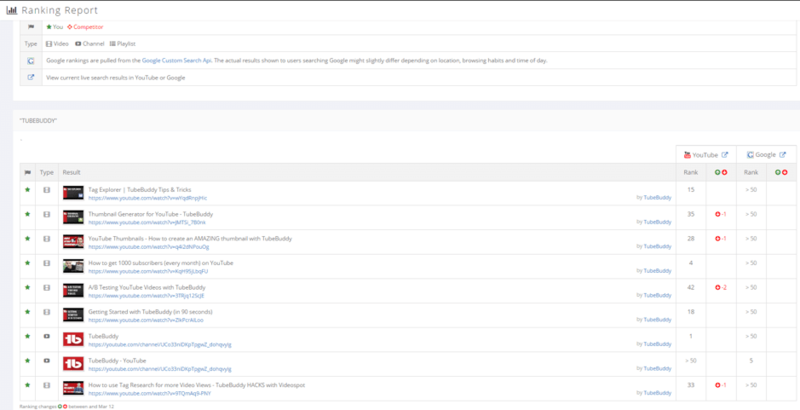 Or, you can use a keyword research tool like Keyword Keg to find more keyword suggestions and see what their search volumes are like. Keep performing keyword research regularly to understand what topics interest your audience and create content accordingly; then, use the keywords you find in your video titles and descriptions. Apart from tags and keywords, there are a few other important elements that count towards your video SEO; for example, engagement and watch time helps YouTube understand if your video is of high quality and relevancy, so the more engagement and the more people watch your videos, the better. Subscriber numbers also count towards your video’s success; however, it’s not just about having as many subscribers as possible, but also about getting people to subscribe immediately after watching your video. What makes you pick a video to watch from your search results? Of course, the title is a big factor; another very important factor is the video thumbnail: is it an unclear image that you can easily look past? Or a colorful, compelling image that reinforces what the video is about? There are numerous templates to choose from; pick one you like and you’ll be able to add different images, text, change fonts, and make all kinds of other customizations. At the end of the day, YouTube is a social network. The keyword here being “social”. So in order to grow…you’ve guessed it, you need to socialize with your subscribers and your viewers. That means responding to all of their comments in a timely manner and trying to engage the user in a conversation. For example, you can ask your viewers questions either in your video or in your video description to encourage them to leave comments. 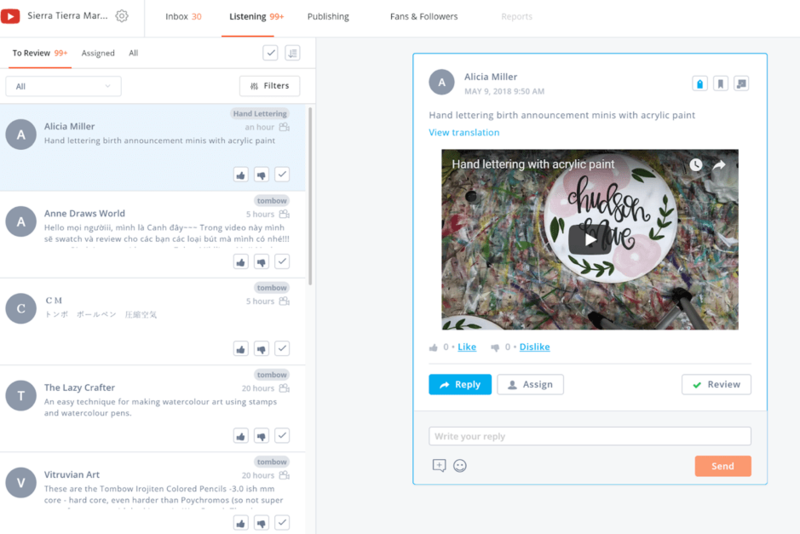 Then, you can use a tool like Agorapulse to manage all of these comments more easily; you’ll be able to access of all your YouTube comments in one inbox and respond to them more quickly. Plus, another time-saving feature is that you can ‘save common replies’, which basically means you can respond to a comment with a click. Save time every day for engaging; it’s a very important aspect if you want to continue growing an engaged and loyal audience. 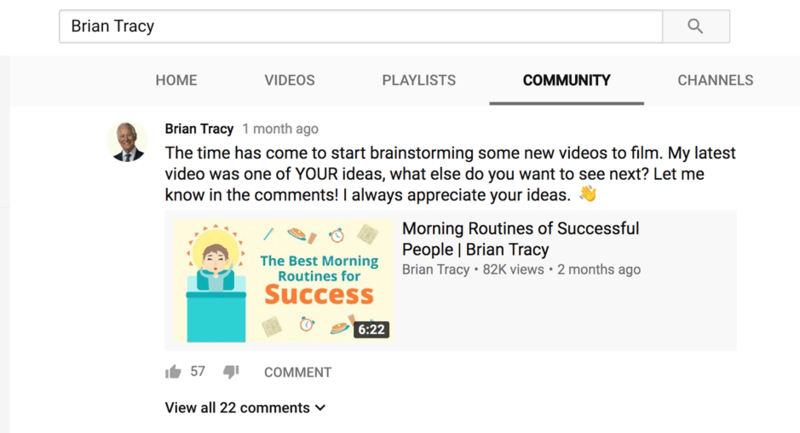 Another way to get people to engage with you more is to be more proactive and leverage your channel’s Community tab; it’s perfect for interacting with your subscribers and keeping them engaged and interested in your channel. So as you can see above, you can use several forms of content to engage your audiences, such as polls, GIFS, images, and videos. Ideally, try to post something new regularly either to entertain your audience or offer them some exclusive content, or by asking them questions or asking for their opinions or input. YouTube wants people to spend more time on their platform, so they offer plenty of features to help content creators entertain their audience and keep them around for longer. 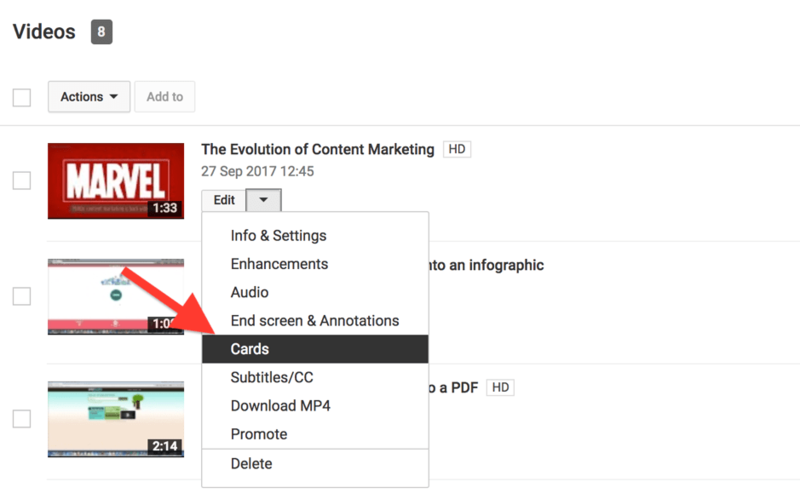 2 of these features are cards and end screens – 2 tools that help encourage your subscribers and your viewers to take a certain action. To add a card to a video, go to your Creator Studio and click on Video Manager and then, Video. A link to an approved website (you’ll need to join the YouTube Partner Programme to be able to do this, as this is how YouTube checks the validity of your channel and its compliance with their community guidelines). Once you are checked and approved, you’ll be able to link to a choice of an associated website, a merchandising website (such as Amazon, for example), or a Crowdfunding website. In order to add a card, simply select “create” next to the option you prefer and follow the instructions to add the desired element. As one of the most visited websites in the world – the second most popular in fact, as of the time of writing – YouTube is used by all kinds of audiences and types. It’s definitely the place to be in order to reach your target audience; you need great, compelling videos, a solid strategy, and to leverage all of the different features and possibilities that this popular platform brings.